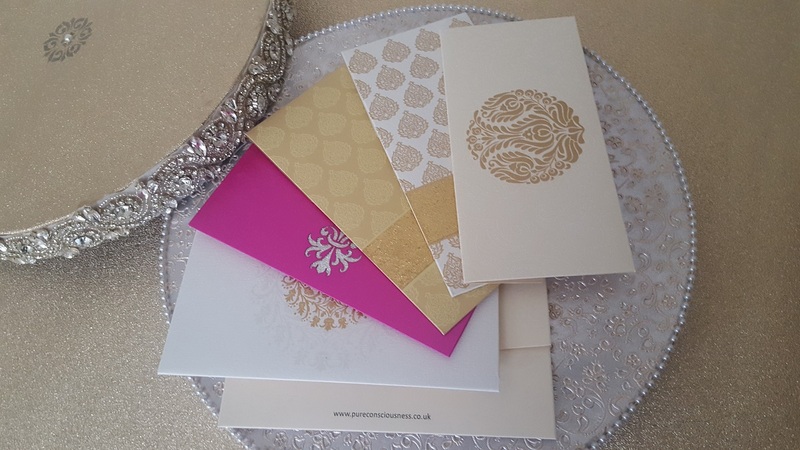 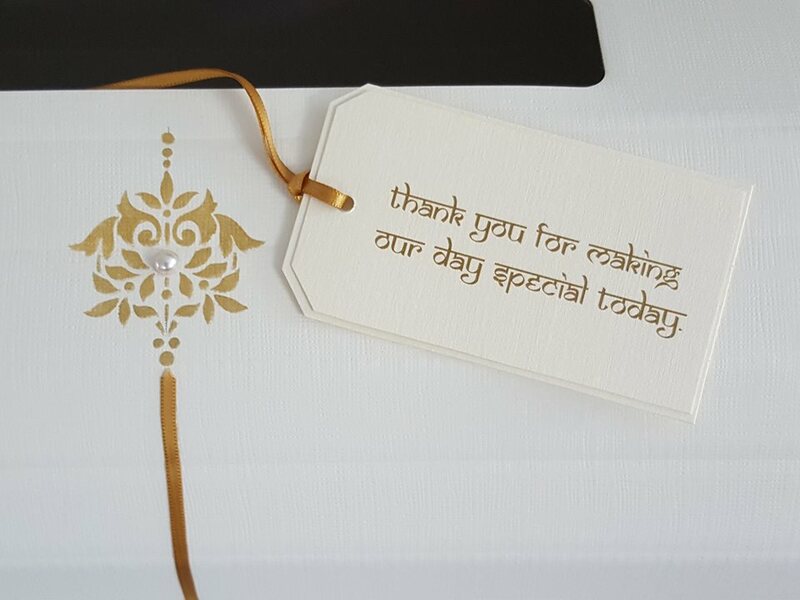 Here at Weddings with Pure C we offer a variety of pre-designed wedding stationery, created to make your wedding day rather special. 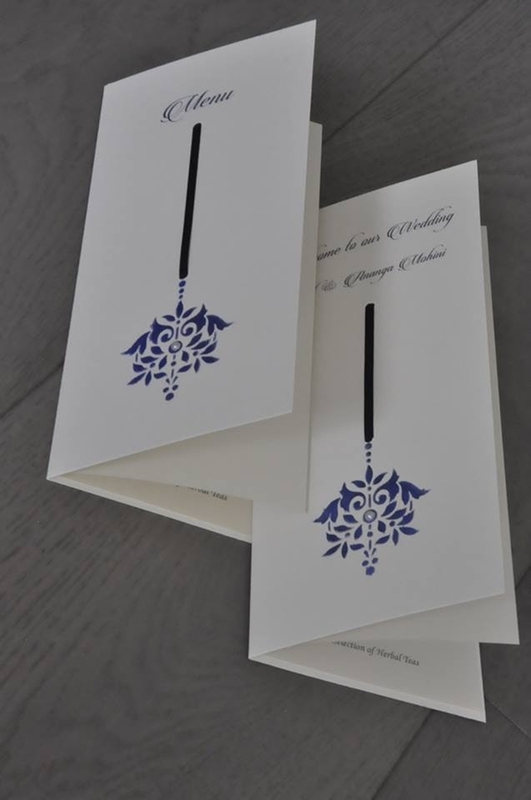 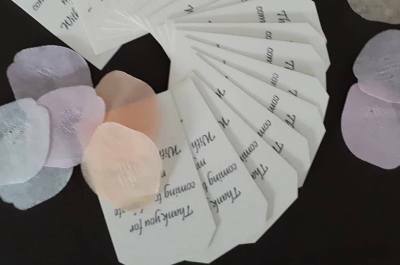 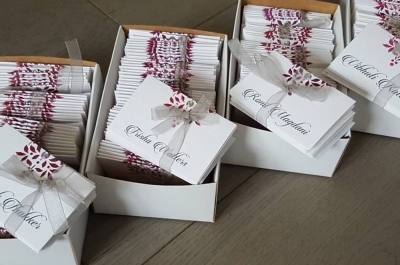 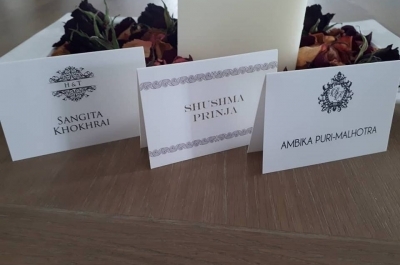 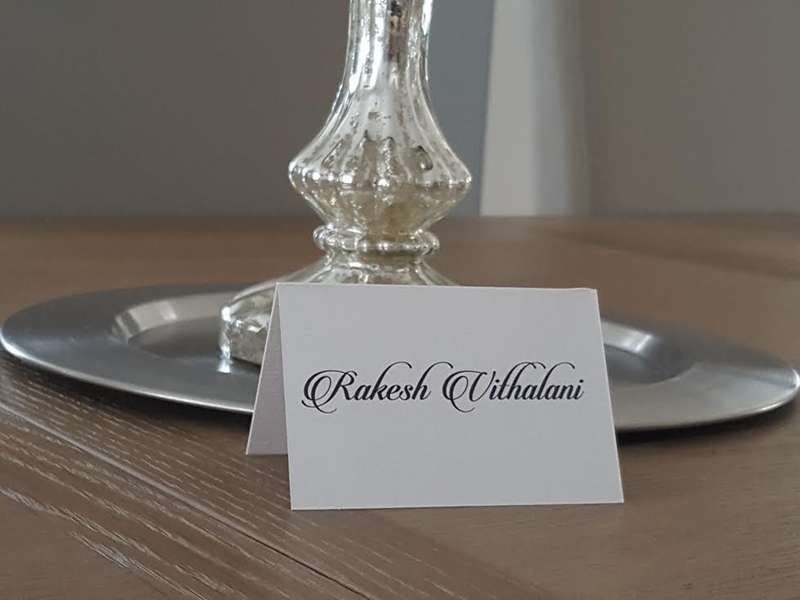 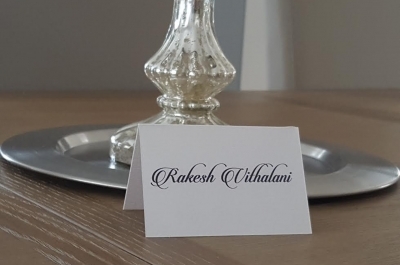 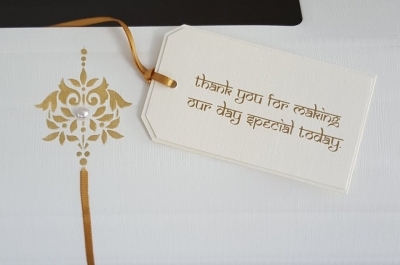 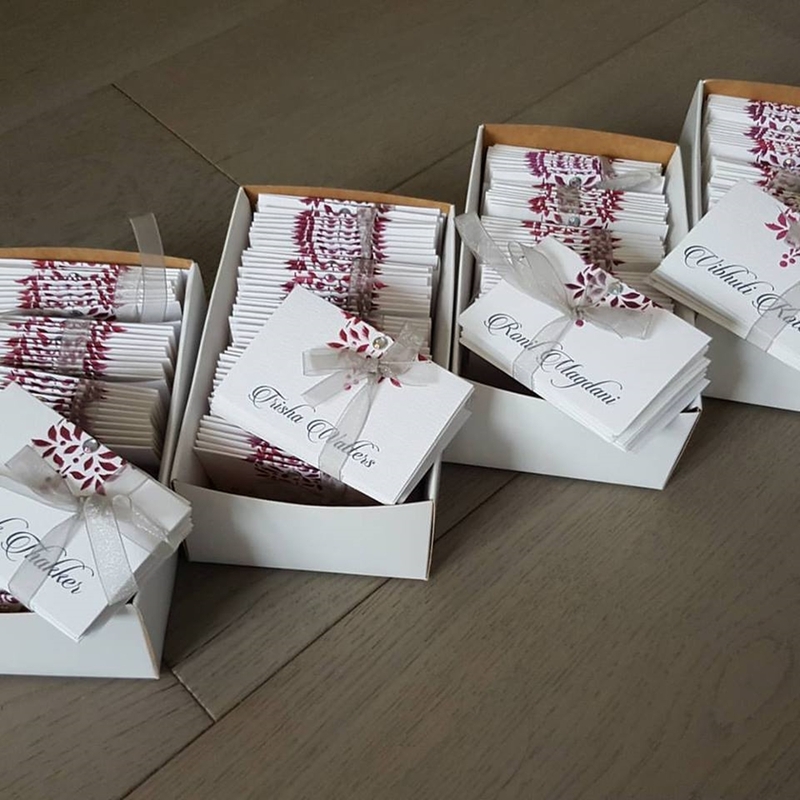 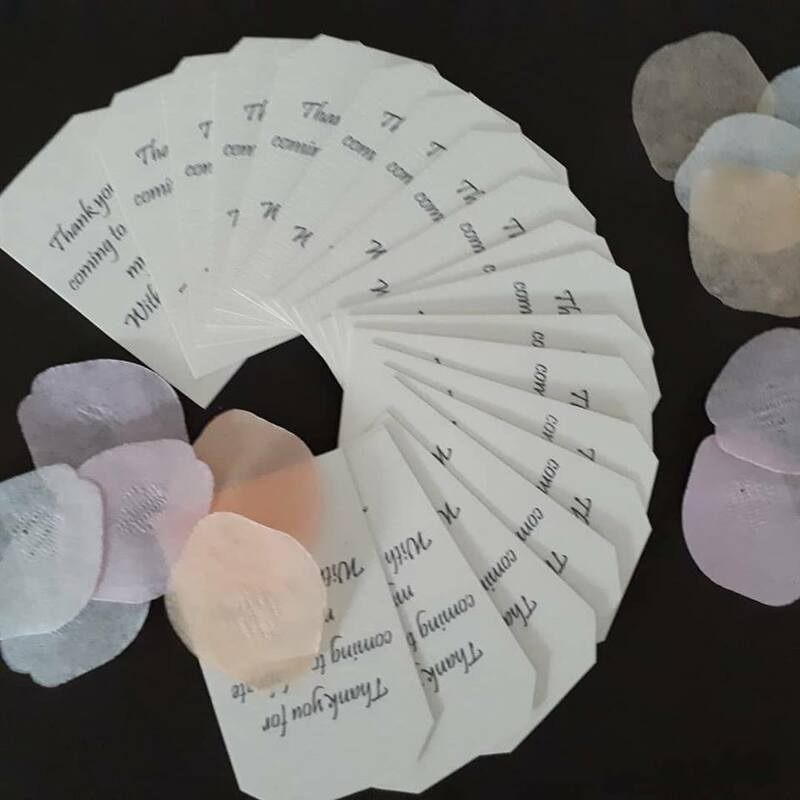 Starting with Save the Date and Invitations, to Ceremony cards, Place cards Menu cards, Seating Plans, Table Numbers, Welcome Boards and Thank You cards designed to give full co-ordination throughout your events. 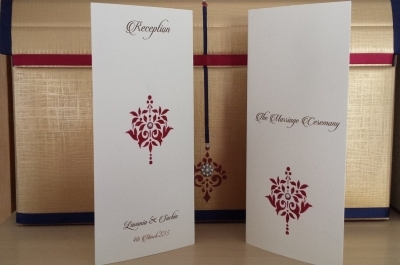 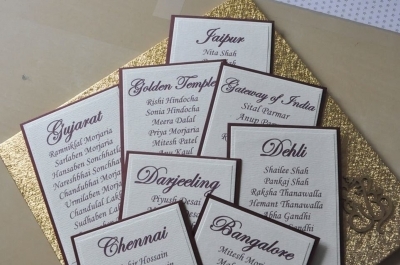 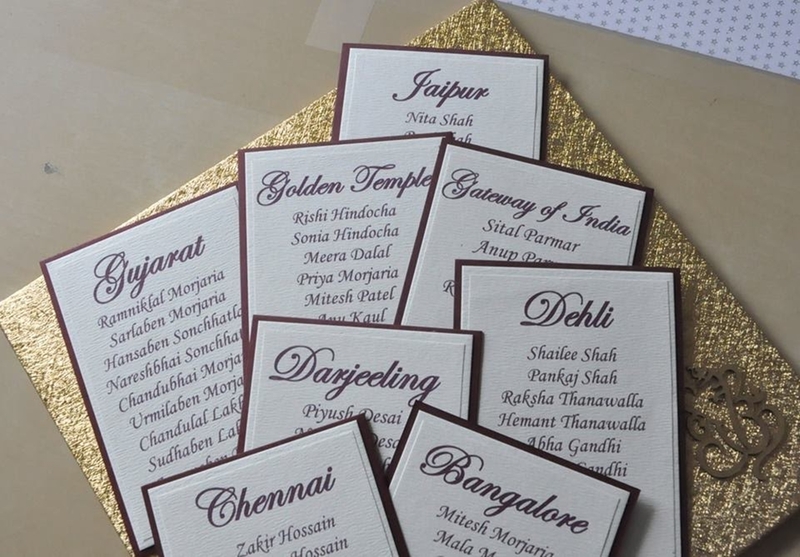 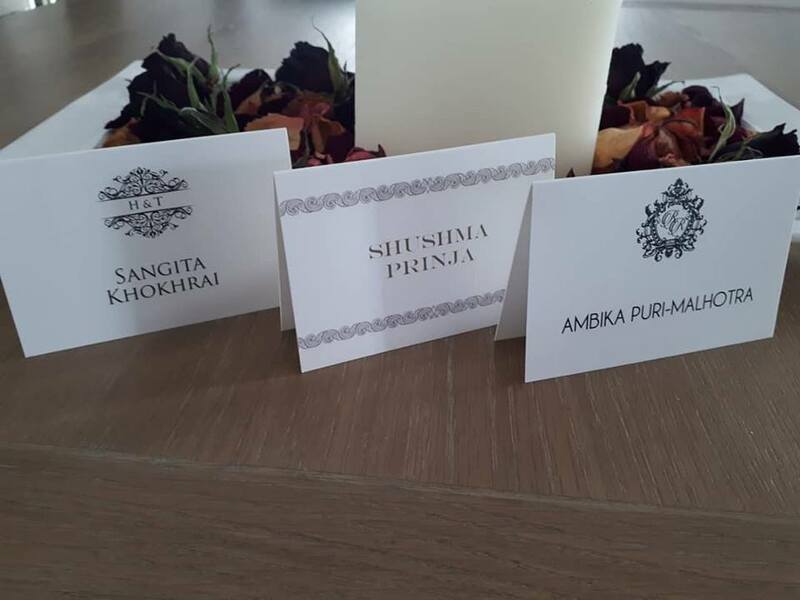 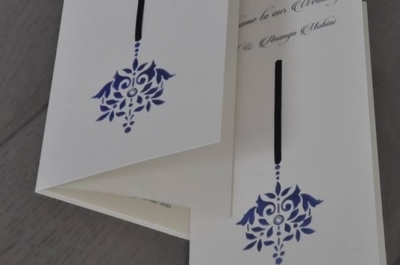 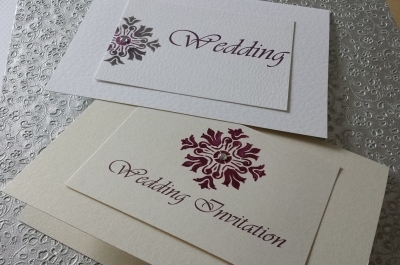 All designs can be printed introducing your choice of colours to suit the events you host. 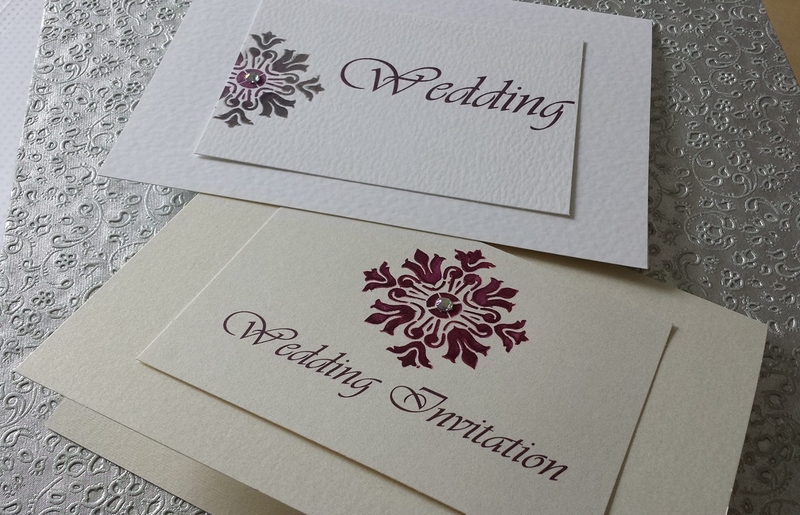 If you require a more bespoke service, feel free to contact us to discuss your requirements.